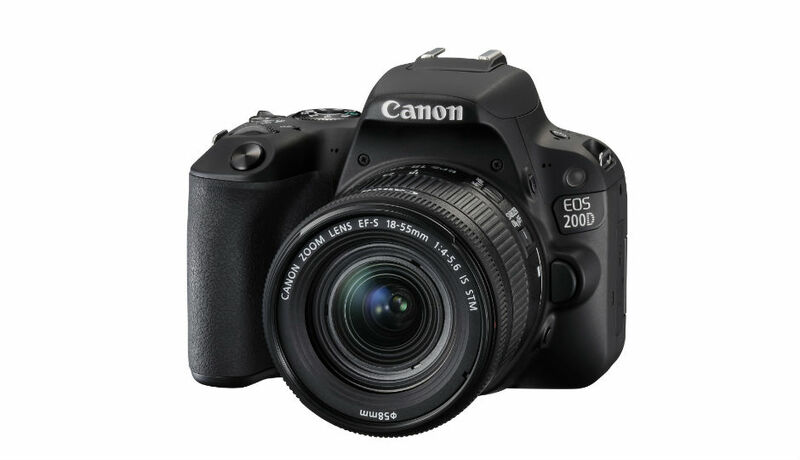 Canon has added a new DSLR camera to its portfolio in India with the launch of the Canon EOS 200D DSLR in the India. The camera has a Dual Pixel CMOS AF, 24.2-MP APS-C CMOS sensor adn the DIGIC 7 image processor. There is also a 3.0-inch Vari-angle touch panel. The camera also comes with an EF-S18-55 IS STM kit lens is priced at Rs 47,495. Here, the company has also added a Double Zoom Kit consisting of the camera with an EF-S18-55 IS SIM + EF-S55- is STM lens priced is little much costly and the price is Rs 60,495. This camera has a new AF technology features that allow for fast focusing during Live View and shooting videos. It follows the footsteps of its predecessor and designed to be small, lightweight and convenient to carry. The camera has 3-inch touchscreen LCD display, a 9-point autofocus system, Wi-Fi (on-board, the company has added a Wi-Fi button), Bluetooth and NFC. 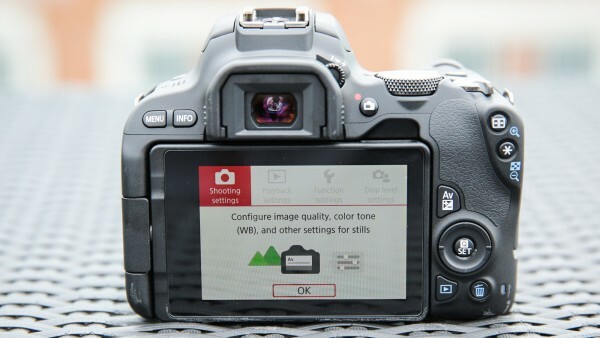 One of the best advantage of this camera, you will connect your camera by Canon Camera Application on your smartphone to control the camera’s setting in real-time. The camera is capable of recording full HD video recording at 60fps. It also comes with a Selfie Mode, which automatically adjusts the background defocus, brightness and smooth skin effects to deliver the best self-portraits. 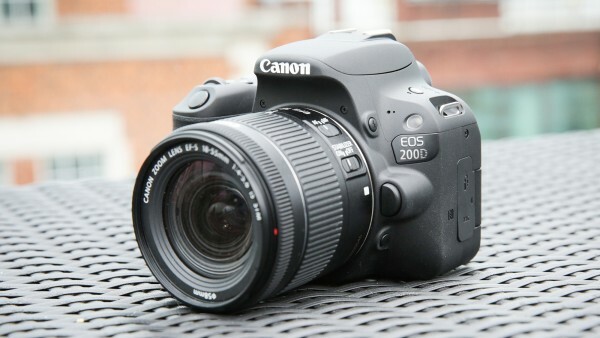 You will buy this Amazing DSLR camera in stores at the end of the July. We will provide you the link as well as the name of online store also where you will buy it.